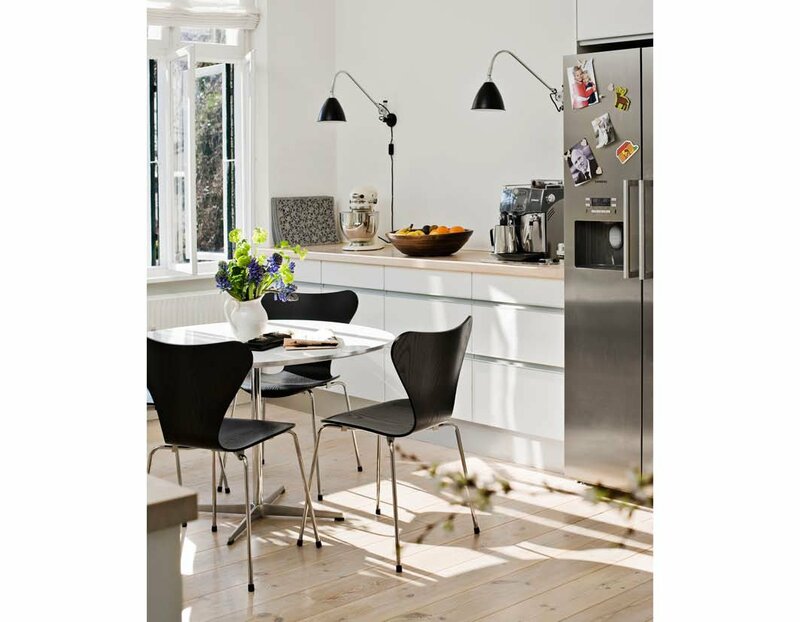 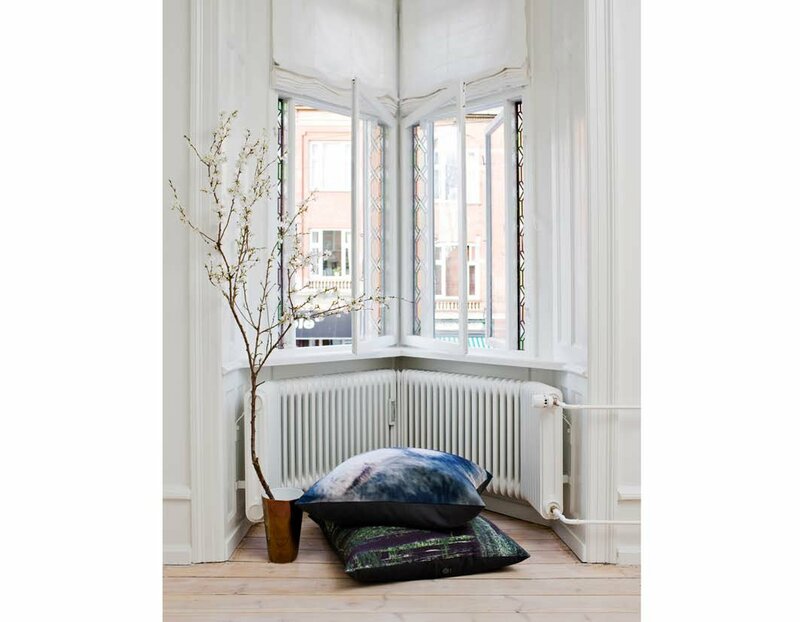 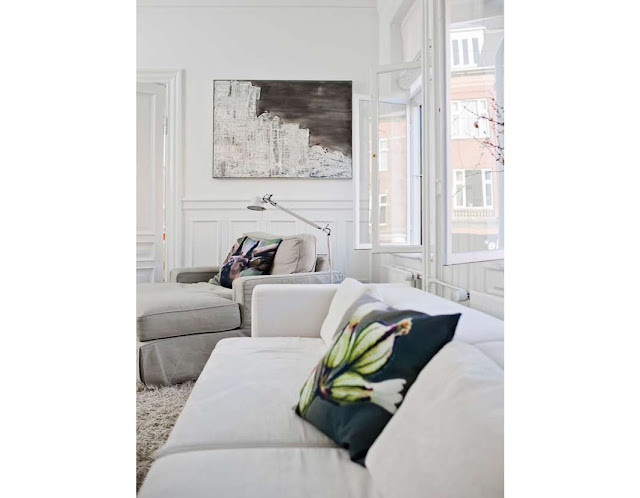 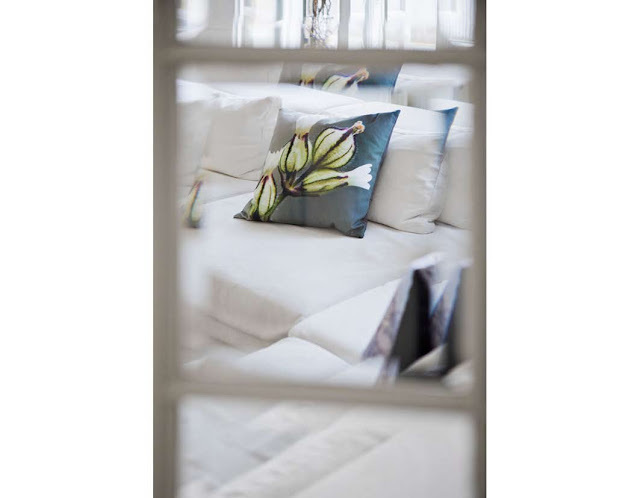 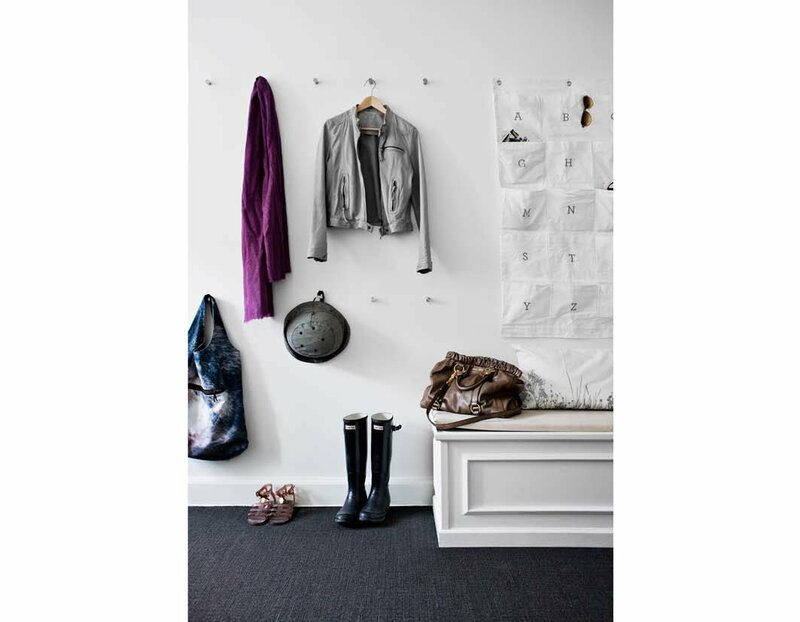 An absolutely amazing white, Danish home owned by the co-founder of by Nord. 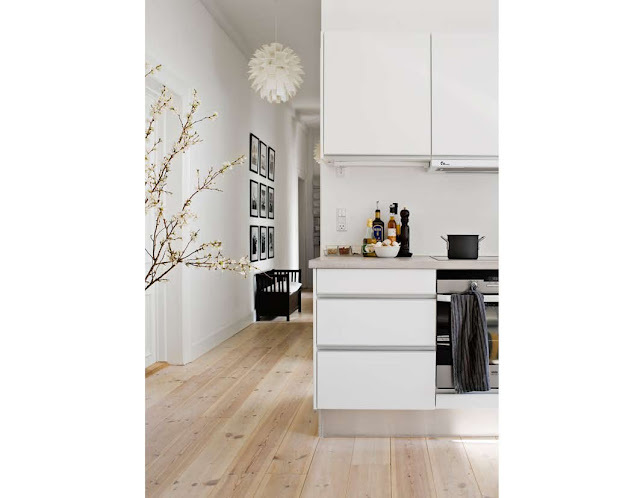 It has been featured in several magazines and in different settings. Furniture wise I love the living room table, so simple, fund and good looking as well as the light airy spring is in the air feel of these pictures!